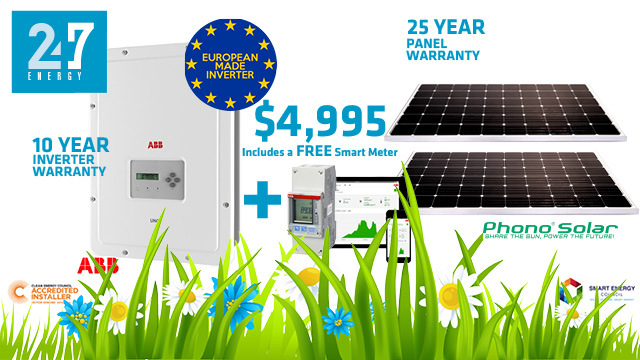 Call 0448113882 for a free Solar Power Quote. 247 Energy offer individual solar PV solutions perfectly matching your needs. Start producing your own electricity with Solar Power Systems using premium quality Solar Panels and PV inverters. If you want a system that will offset your household electricity bills for the next 25 years without the need or expense of a system upgrade consider the advantages of installing a brand that’s guaranteed to withstand the test of time. 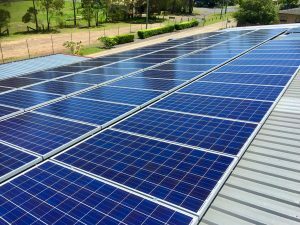 If you want to have a no obligation discussion with a Clean Energy Council Accredited Installer Call 0448113882 for a free Quote. 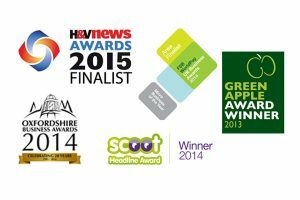 247 Energy was established in 2007 and set out to provide the best quality renewable energy solutions at the lowest cost through innovation, optimisation and maximising the outcomes from the customer’s viewpoint. 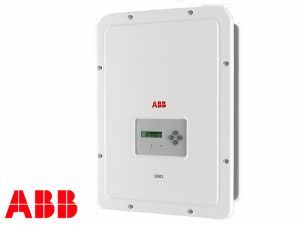 If you want a system that will offset your household’s electricity bills for the next 25 years – without the need or expense of a system upgrade consider the advantages of installing brands that are guaranteed to withstand the test of time. 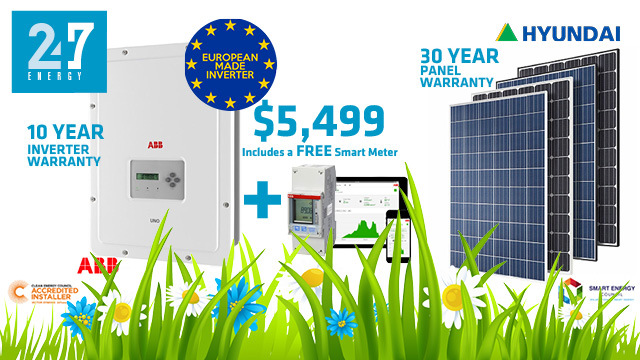 Whether a practical complete package or a tailor-made photovoltaic solution you can make long-term savings on electricity costs in your home. 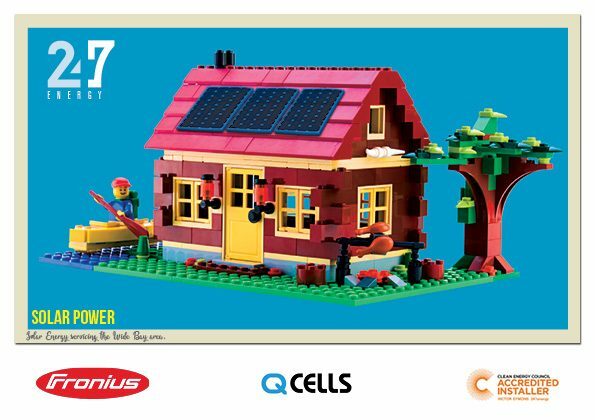 Put the roof of your home to work, make long-term savings on electricity costs and produce solar power with 247 Energy. 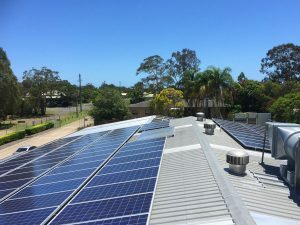 We offer residential and commercial renewable energy solutions consisted of the latest technology, meticulous engineering, quality installation, outstanding support, and the best warranty for the lowest possible price, enabling the lowest total cost of ownership and the fastest return on investment. 247 Energy is growing, we focus on quality and we are continuously innovating to improve our processes, we encourage manufacturers and suppliers to provide better value. We continue to deliver on our mission to be a positive influence in our world by making renewable energy understandable, accessible and affordable to our customers. QCELLS is a global brand, with an Australian base in Sydney and a nationwide network of trusted industry partners to offer service and support. 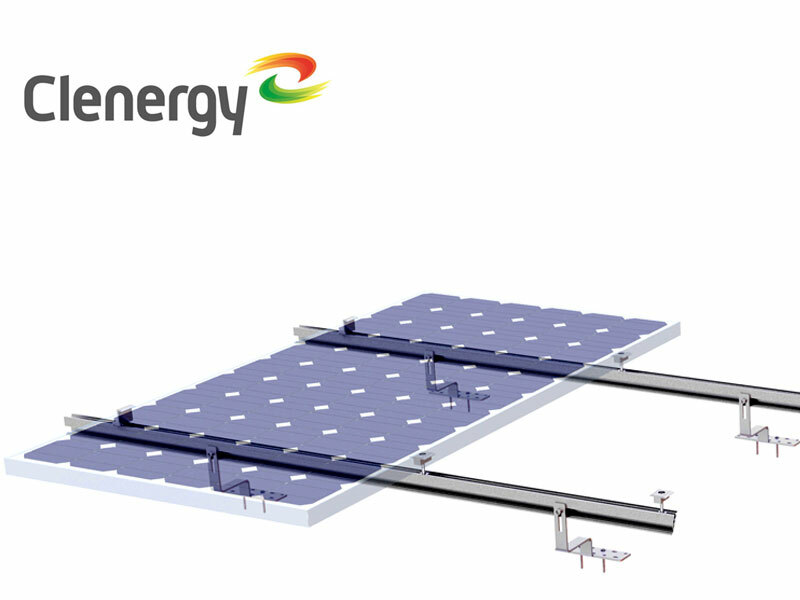 QCELLS panels have been engineered to work in every climate on earth. This makes them efficient, smart and tough. In other words, QCELLS panels can cope with a Canadian winter, an Australian summer or anything in-between. 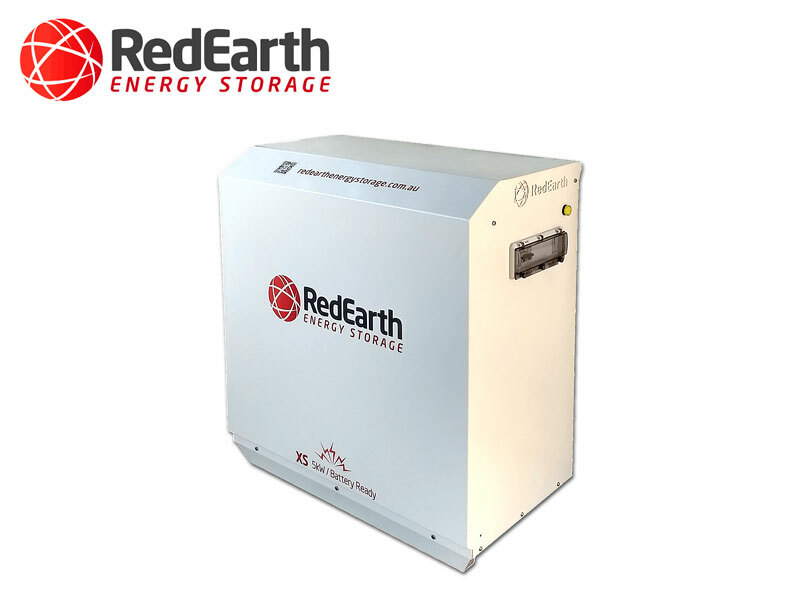 With QCELLS, you’re choosing a brand with the technology to provide highly stable power production for decades. 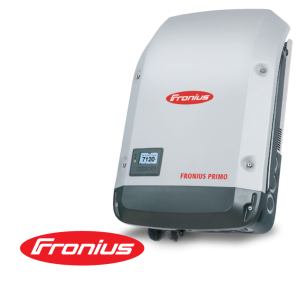 Fronius Inverters impresses with outstanding performance and innovative technology coupled with the best quality available on the market. 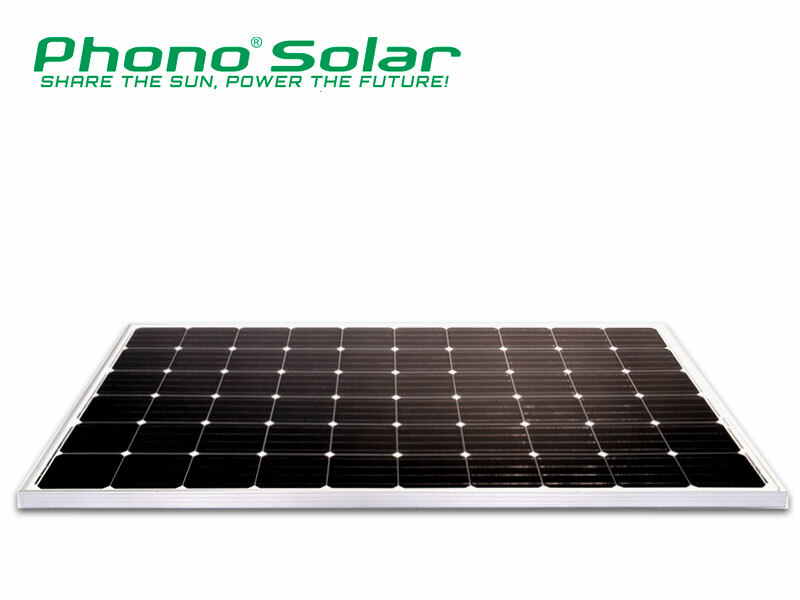 They have been certified in accordance with ISO 9001 for over 20 years and are a pioneer of quality in the solar sector. They produce quality products at their main site in Sattledt, Austria. A passion for new technologies, intensive research and revolutionary solutions have been shaping the Fronius Quality brand since 1945. 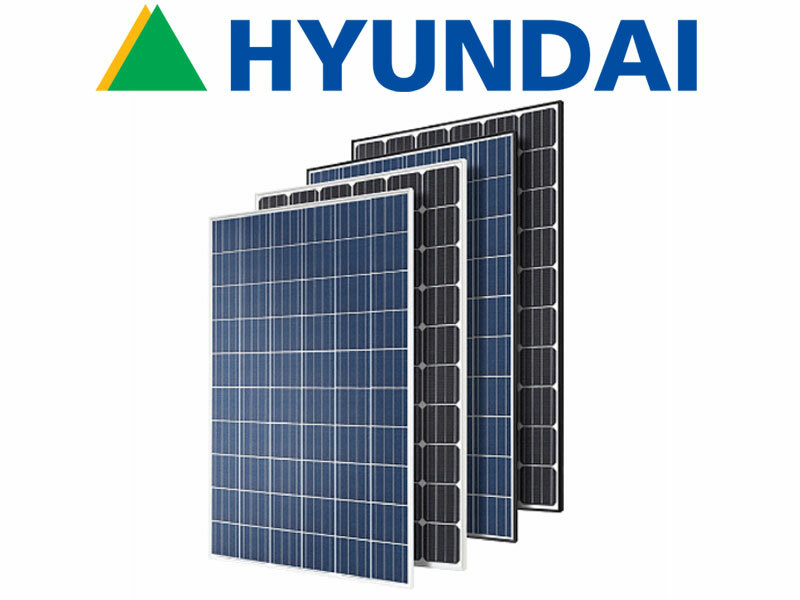 LG panels and especially the NeON2 range have specific technical advantages, which can result in better performance and overall more electricity output by solar systems compared with other standard panels. The LG NeON2 has seen many improvements, from longer warranties and higher efficiency to stronger frames and better wind loading. 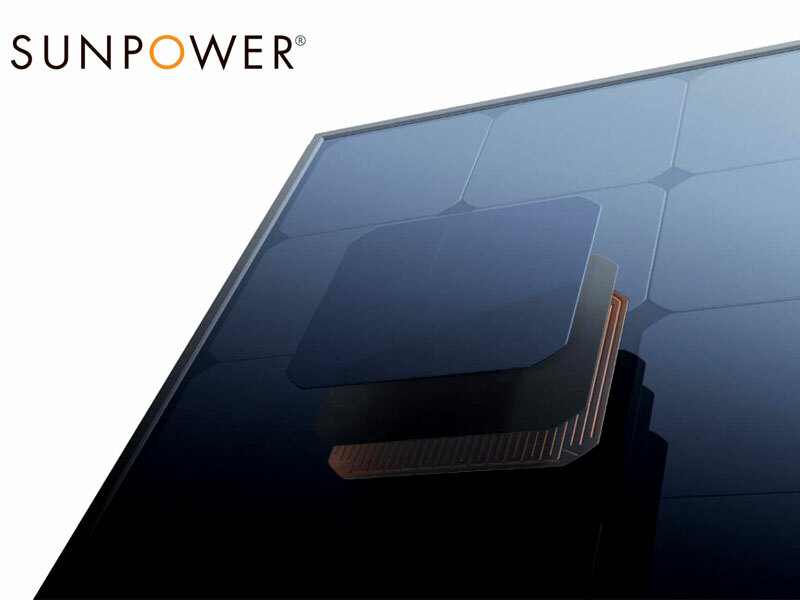 Overall LG panels have 30 plus advantages and will form the cornerstone to one of the most robust and long-term solar energy solutions on the market. 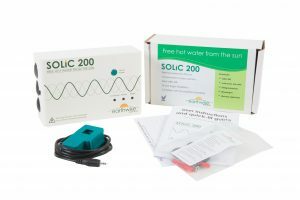 The SOLiC 200 automatically converts excess energy generated by your existing Solar PV panels into hot water by intelligently diverting unused power to the immersion heater before it’s exported to the electricity supply grid. The unit can be installed quickly and easily by a qualified electrician typically in under one hour without the need for plumbing alterations. SOLiC 200 can save you hundreds of dollars over the course of a year. Free Hot water from the sun. Made in the UK. Earthwise has award-winning products and Innovation. Please contact us for a no obligation quotation or ask us for free advice on the correct system to maximise your savings and to ensure you achieve the best value and quality. Contact us to speak to a qualified and experienced CEC Accredited Solar PV Designer and Installer.